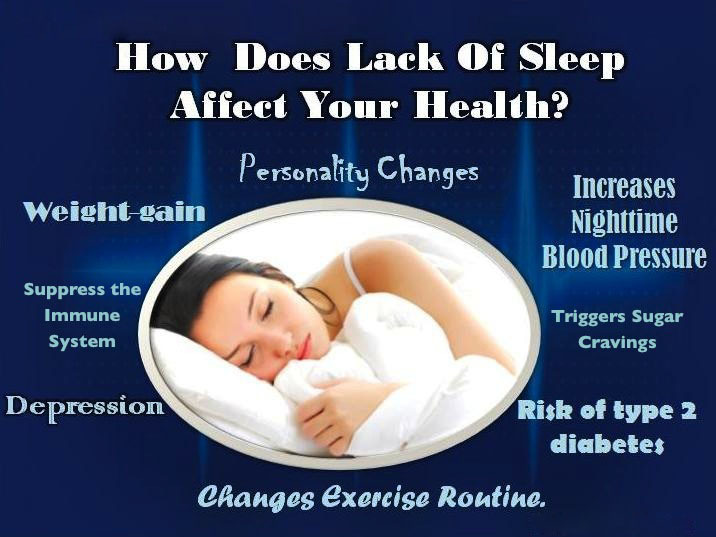 What is sleep disorder? What is the relationship with emotions? Does the lack of sleep affect the brain? 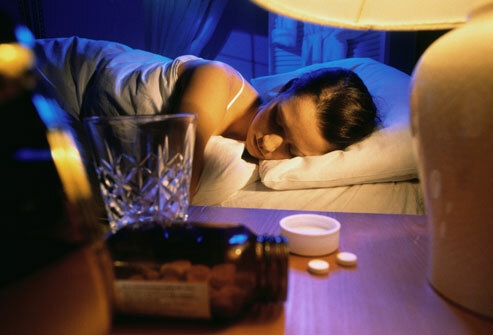 Insomnia, is it necessary to eat sleeping pills? 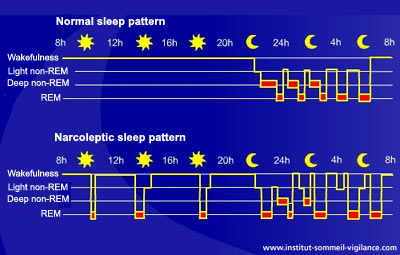 What is the difference between deep sleep and light sleep? Insomnia is mainly caused by psychological factors?